Ask and you shall receive. 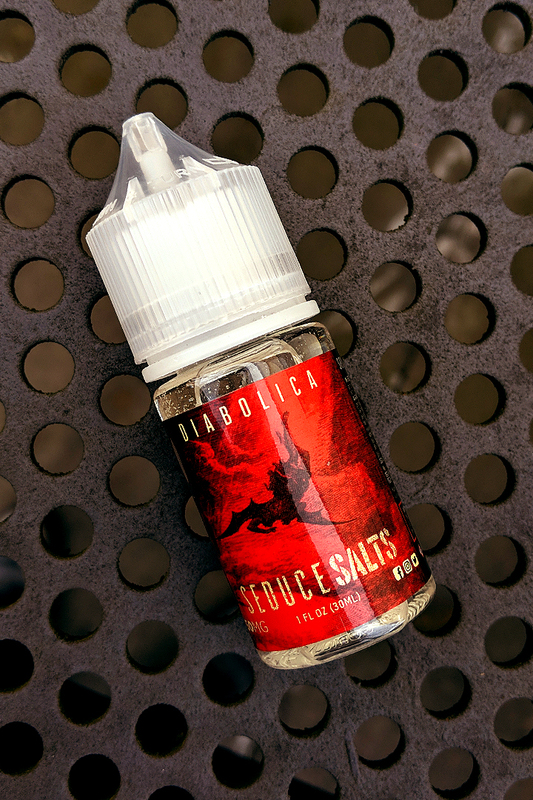 Seduce Salts are in the house. 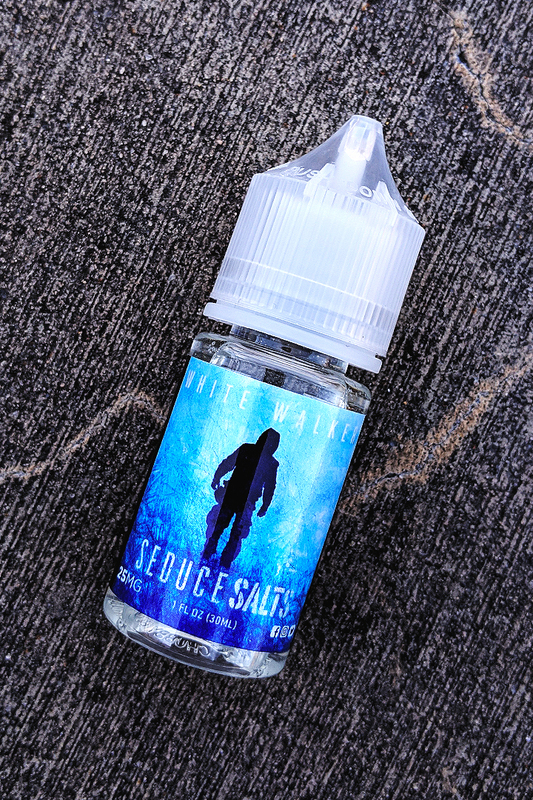 Seduce Juice salt nicotine juices come in 50PG|50VG ratio, 30ml child safe plastic bottles. Not intended for use in sub-ohm tanks + devices.